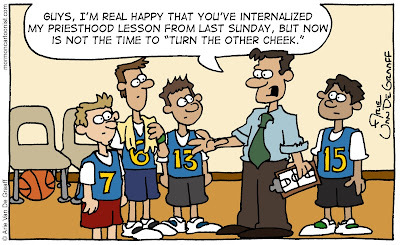 It's March which means it's time for another three weeks of basketball themed comics! 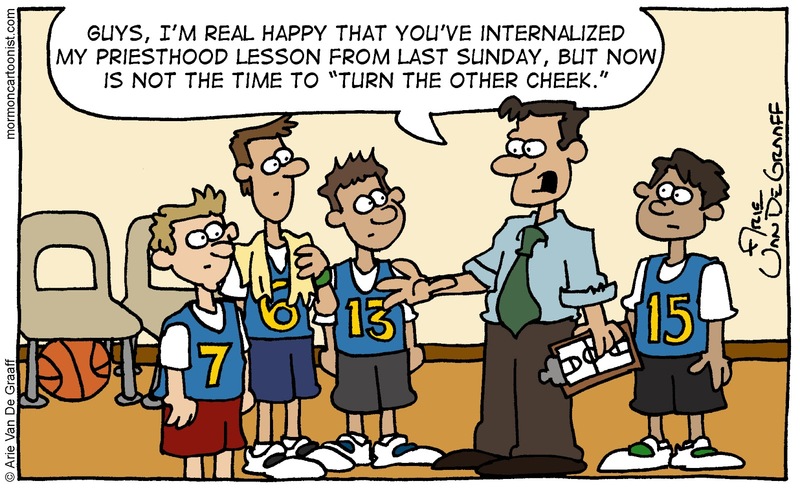 This week's gag centers around a problem that, if the stereotypes are true, is rarely a problem for church ball teams: taking one's religion too seriously on the court. 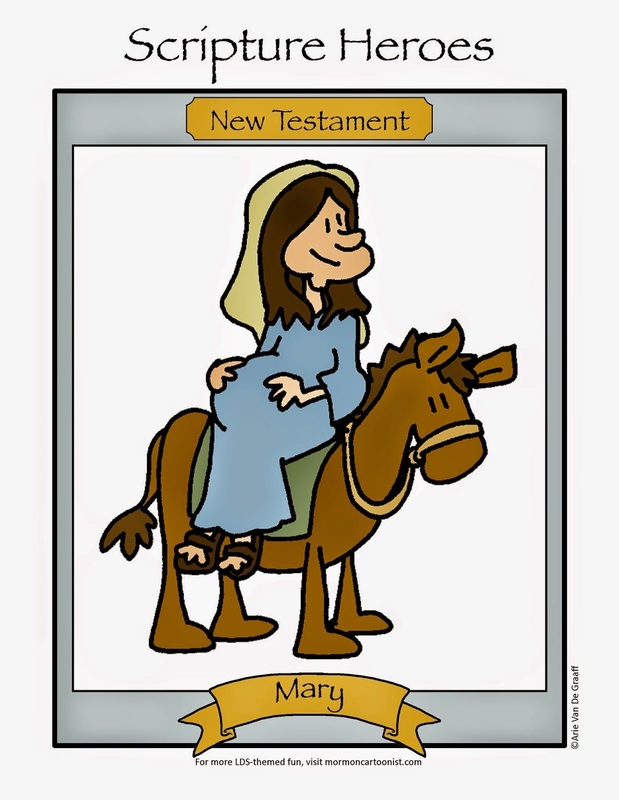 I think I love the Mormoncartoonist March Madness more than the real March Madness.